Could you use my best exercise to nail the most important beginner chords and solve switching chords quickly? 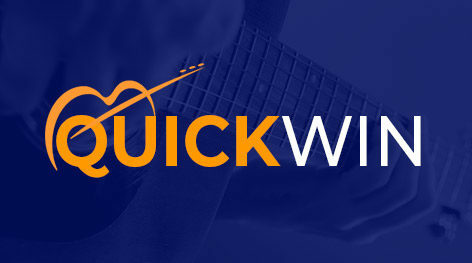 This exercise it's called Double Whammy because it does two things… - Trains your fingers to get to the chords quickly and easily - Trains your ears to hear chord families. Could you use my best exercise to nail the most important beginner chords and solve switching chords quickly? - Trains your ears to hear chord families.